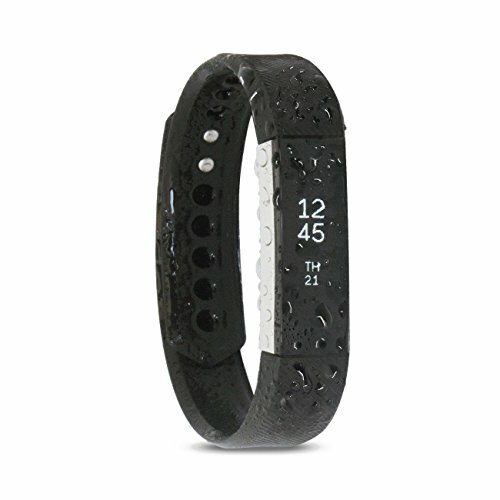 Waterfi Waterproof Fitbit Alta – Silver/Black (Large) by Waterfi at Kode Fu Guru. MPN: FitAlt-LgBlack. Hurry! Limited time offer. Offer valid only while supplies last.